Ivey makes great start in this year's Main Event. After two bumper starting flights, the WSOP's organisers predicted big things for Day 1C and after the registration desks closed earlier today we found out just how big this year's Main Event was. Continuing the trend of regeneration that's taken place over the last few years, Day 1C welcomed an impressive 3,768 players late last night making it the largest single flight in WSOP history. Overall that means the total number of runners in the 2014 WSOP Main Event has reached 6,683 and the largest for two years. Moreover, that figure also makes this year's Big Dance the fifth largest of all time behind a strong of events that took place in the pre-UIGEA days. Although the organisers are still trying to tally-up all the chip counts and determine the final distribution of prizes, it looks as though, overall, there will be around 3,000 players making it through to Day 2. 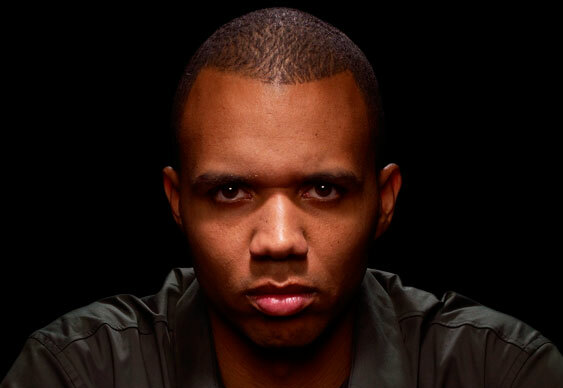 Of the players who made it through Day 1C Phil Ivey was the most noteworthy. Pulling along the likes of Daniel Negreanu and Jake Cody, Ivey managed to finish the session second in chips (187,025) behind the overall leader, Eric Tracey (206,175). Day 2 will get underway on Wednesday when the players will know exactly how much an in-the-money place will be worth.